The Hymn Tune Cranbrook was written in 1805 by Thomas Clark a shoemaker and Freeman of the City of Canterbury. The tune was used to accompany the Carol, While Shepherds Watched their Flocks by Night in the 19th century but is now better known as the folk song Ilkley Moor bah’t ‘at. Cranbrook Town Band are mounting a campaign to repatriate the song to its rightful home down south and together with Kilndown and Goudhurst Community Choir have released a version of While Shepherds Watched which can be downloaded from cdbaby and iTunes. 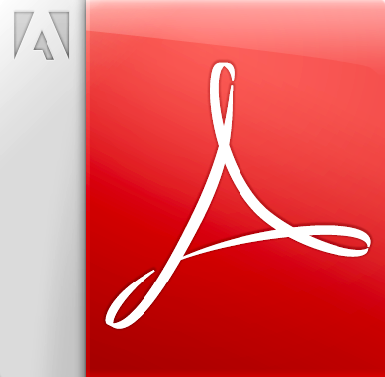 Click on the links below to visit either site. A march has also been written incorporating both the Cranbrook tune and the folk song Hopping Down In Kent. 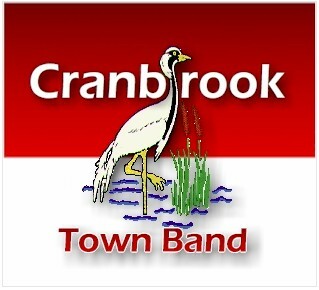 In addition Cranbrook Town Band are providing free downloadable resources for anyone wishing to incorporate the tune in events in Concerts, Schools, and the Media. Thomas Clark (1775–1859) was a Canterbury shoemaker (cordwainer) and a prolific composer of West Gallery music, especially for the Nonconformist churches of the South East of England. Sally Drage, writing in the New Grove Dictionary of Music and Musicians, notes that he was ‘particularly influential as the composer of early Sunday School collections’. Clark was born in St Peter’s parish in Canterbury and baptized on 5 February 1775. He was apprenticed as a shoemaker to his father, William Clark, and became a Freeman of the City of Canterbury in 1796 on completion of his apprenticeship as he was the son of a Freeman. He married Anne Ledger in St George’s Church, Canterbury, in November 1806. He took over the family business on his father’s death in 1823. He retired from business in about 1842-3. He died in Canterbury.